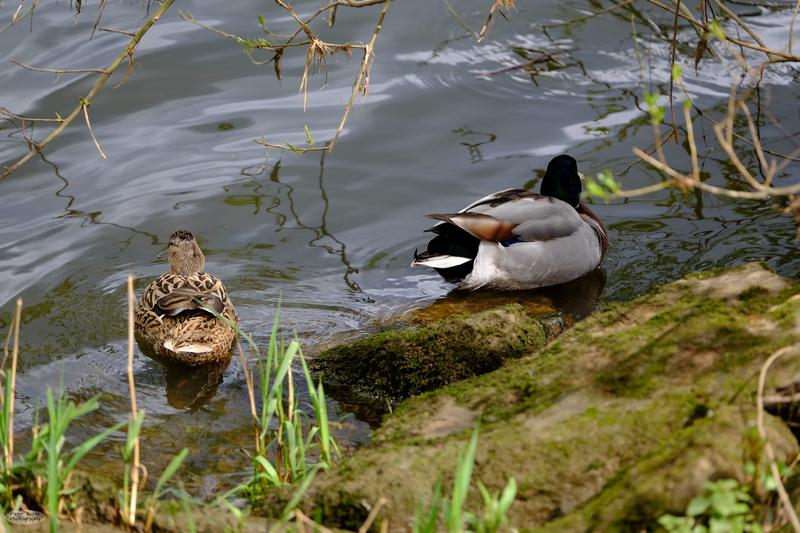 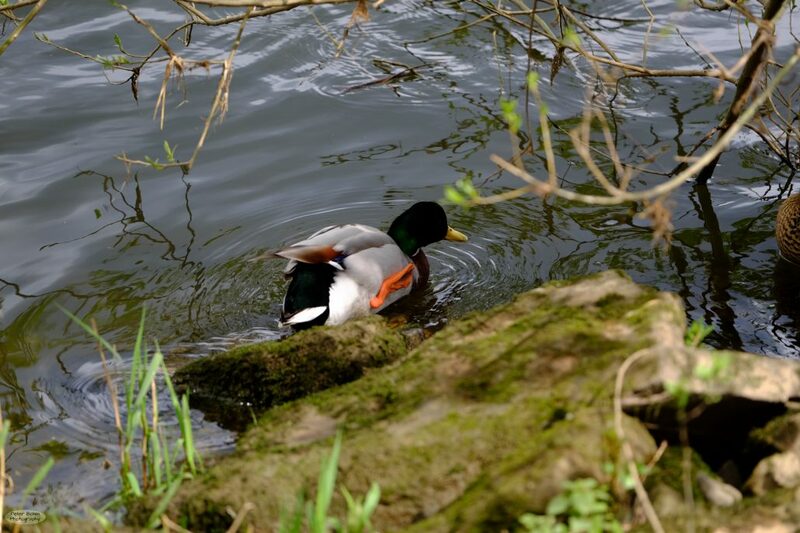 Just a cute duck couple at the Moselle riverside in Trier. 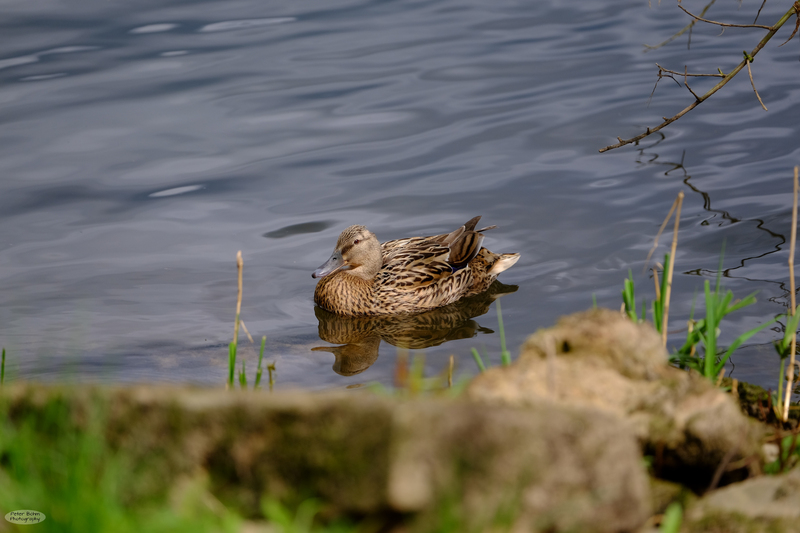 Take with the Fujifilm X-T1 and the XF 50-140. 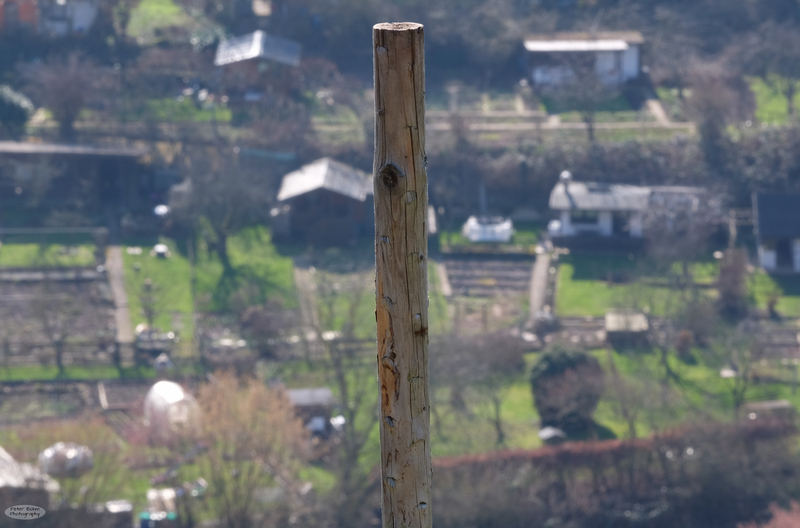 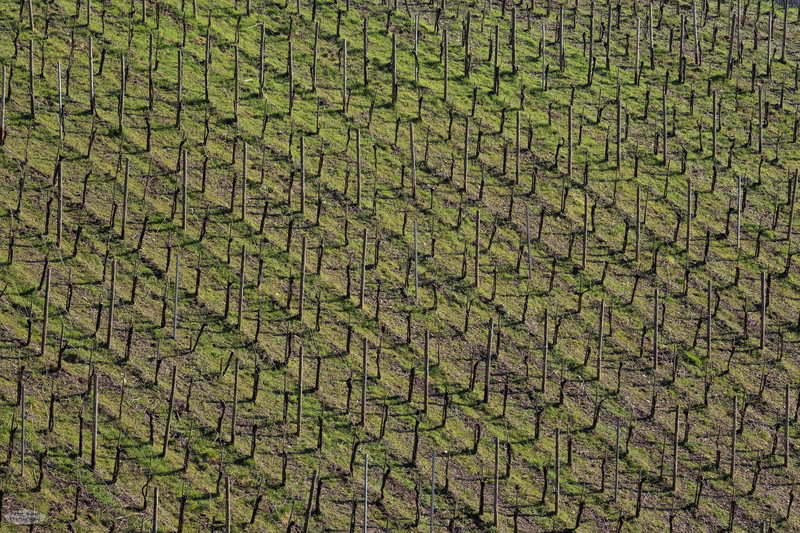 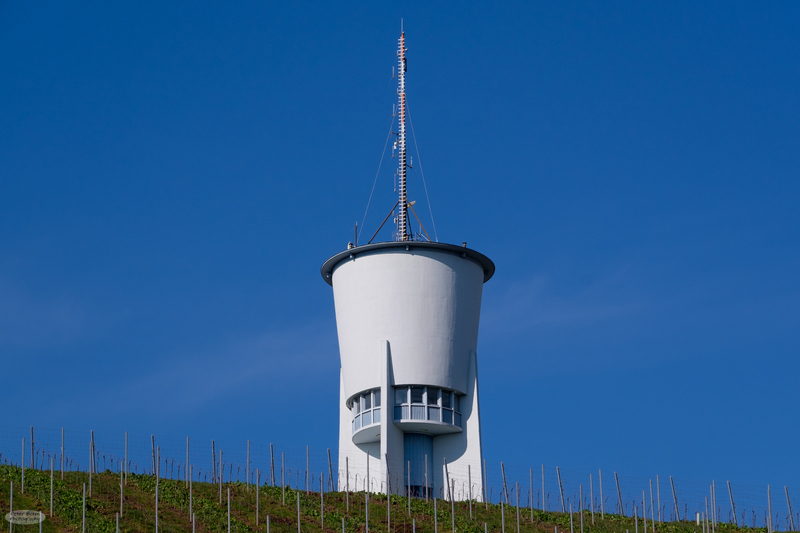 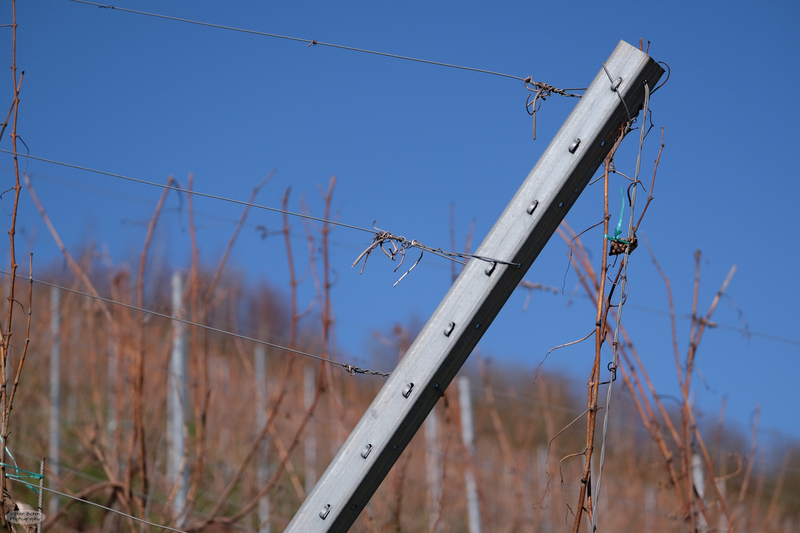 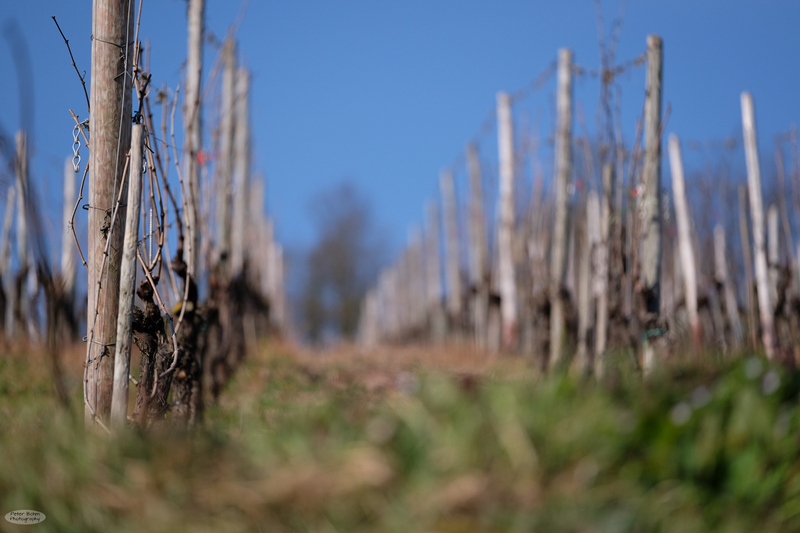 During a walk in the vineyards around Trier, I took some photos using my Fujifilm XF 50-140 on my X-T1.